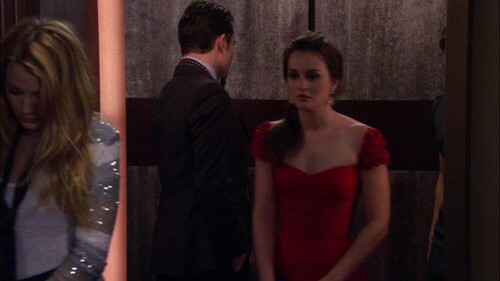 Gossip Girl 5x15 - "Crazy, Cupid, Love" Episode Screencaps. . HD Wallpaper and background images in the Blair & Chuck club tagged: gossip girl season 5 screencaps hd blair waldorf chuck bass episode 15.